Can’t you hear those sleighs bells jinglin’ and banjos tuning? (Hey, it’s the season of hope, isn’t it?!) 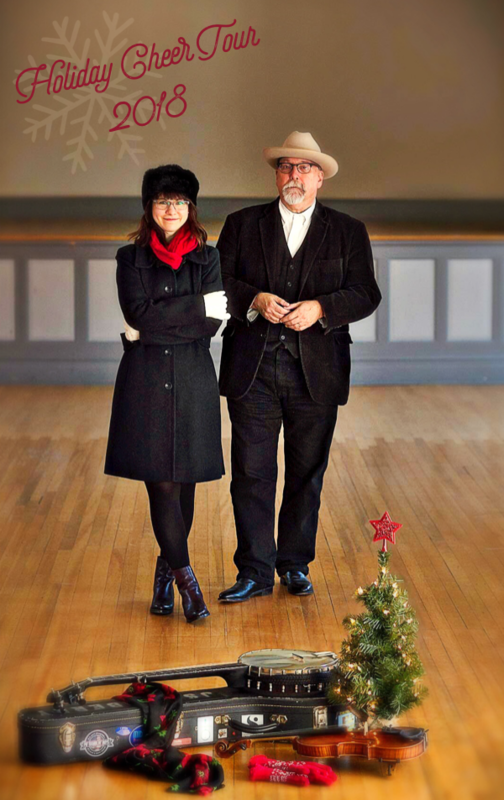 Newberry & Verch is loading up the sleigh for Holiday Cheer concerts in NC, GA, NY & ON from Dec 7-17! Click HERE for the full list of dates & links. Merry merry!